For many people who grew up in the nineties, sitcoms and teen dramas were all the rage. The reason why is because these coming-of-age sitcoms and films dealt with issues that are relatable to its viewers. But, the actors and actresses needed to maintain a strict lifestyle and a clean image to keep their jobs. While some have faded away from the limelight, it’s nice to see what they’re up to these days. 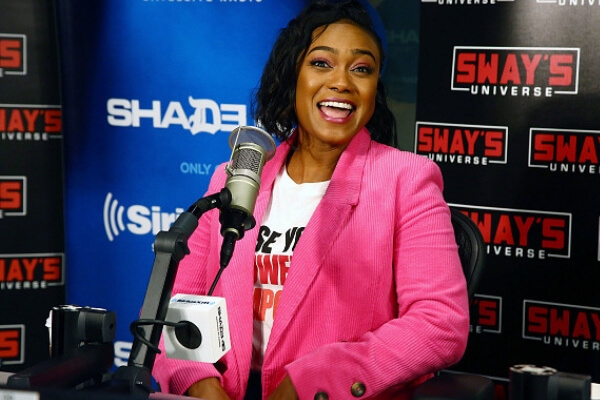 Many of the stars that you watched growing up are still starring in roles today, while others found alternatives to their careers in Hollywood. Her first big break came when she starred as Clarissa Darling in Clarissa Explains It All. But, her other well-known role was the title character of Sabrina the Teenage Witch. Interestingly enough, Netflix rebooted the series in 2018. Fans could only hope that Melissa would have the role of Diana Spellman, Sabrina’s mother, but unfortunately, that didn’t happen. Ricci’s debut role was in the 1990 film Mermaids. That same year, the actress was on the series H.E.L.P. but her most recognizable role was playing Wednesday Addams in The Addams Family. Fast forward to today and Ricci has had a leading role in the television series Lizzie Borden Took an Ax. TV and movie fans will remember from the American Pie trilogy and Buffy the Vampire Slayer. Since her days of being on Touched By An Angel, Hannigan became more well-known for her role as Lily Aldrin in How I Met Your Mother. These days, the actress has been hosting Penn & Teller: Fool Us since 2016. So you might have seen Hannigan around, but what about her Buffy co-star? Her role of Winnie Cooper on The Wonder Years turned her into an 80’s teenage icon. In addition to acting, Danica is an accomplished mathematician and author. But these days, McKellar has given her voice talents for a variety of shows. She continued providing her voice in superhero-based roles in the video game industry. The original Mary Jane was on Star Trek: The Next Generation. 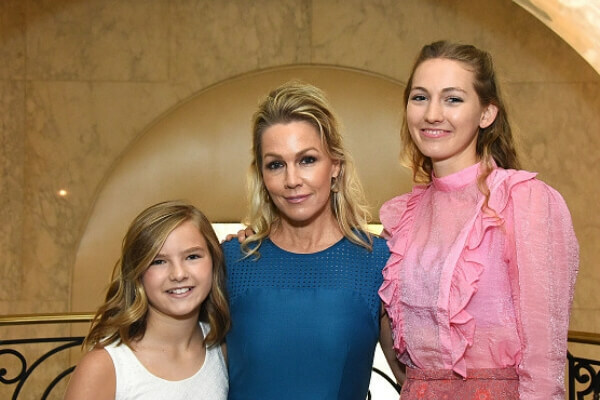 Dunst became a well-known child star thanks to her roles in Jumanji and Small Soldiers. Her success continued with the Spider-Man franchise and Marie Antoinette. Recently, she was on the second season of Fargo, and she married her co-star from the show, Jesse Plemons. Her most notable film role from the nineties was Harriet the Spy. Since then, she landed roles in Eurotrip, Black Christmas and 17 Again. However, the actress earned more recognition as Buffy Summer’s younger sister, Dawn on Buffy the Vampire Slayer. Her recent roles include playing Georgina Sparks on Gossip Girl. The original voice of Meg Griffin from Family Guy is still on the way. Fans of Full House will remember her as Denise Frazer. She would reprise the role in the Full House spin-off, Hangin’ with Mr. Cooper for four episodes. Flash forward almost 20 years later, and Smollett-Bell had the role of Nicole Wright in True Blood, and the character Rosalee in Underground. If you remember The Babysitters Club, Cook had the role of Mary Anne Spier. 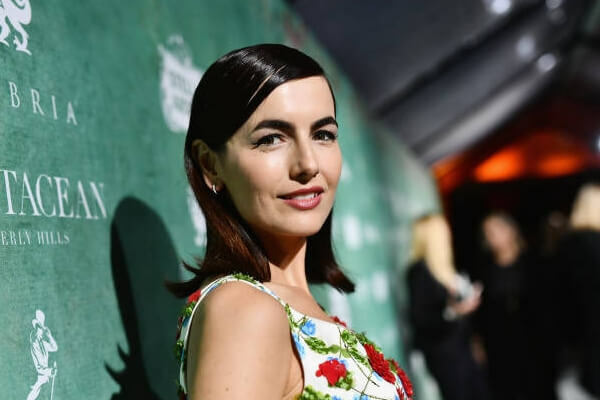 She would go on to appear in the teen rom-com She’s All That with Freddie Prinze Jr.
Outside of being the voice of Tifa Lockheart in the Final Fantasy series, she has been involved with Yakuza as Reina. The Party of Five actress was the original voice of Meg Griffin on Family Guy. After she was replaced by Mila Kunis, Chabert was Gretchen Weiners from Mean Girls. In addition to her TV and film roles, Chabert has been a regular in Hallmark television commercials since 2010. Just ahead, an actor-musician who’s accumulated 68 awards following his debut on Camp Wilder. Rivera began her career with the role of Hilary Winston on The Royal Family. However, her breakout role came much later in the late 2000s. She had one of the most notable roles on Glee, starring in 99 episodes as Santana Lopez. Her film releases include At the Devil’s Door. Belle guest starred in Walker, Texas Ranger alongside Chuck Norris. She earned a Young Artist Award for her performance too. She had a small role in The Lost World: Jurassic Park as a little girl who gets attacked by small dinosaurs. 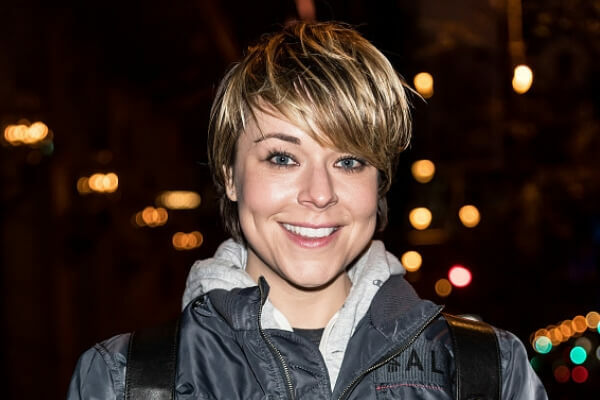 Her latest film, The Mad Whale, was released at the Heartland Film Festival in 2017. Long before 30 Seconds to Mars came to existence, Leto began his career in the sitcom Camp Wilder. With aspirations of becoming a director, Leto turned to music. On top of all of that, he’s won 68 awards throughout his career. 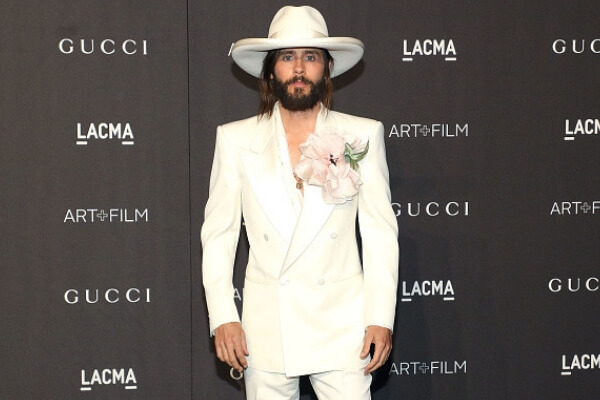 Leto gained more recognition for his roles in Dallas Buyers Club and Suicide Squad. Just ahead, Leto’s co-star from Suicide Squad has had a hall of fame career. Ali’s role as Ashley Banks was one of her best-known. Outside of being an actress and a singer, she reprised the role on In The House, starring LL Cool J. 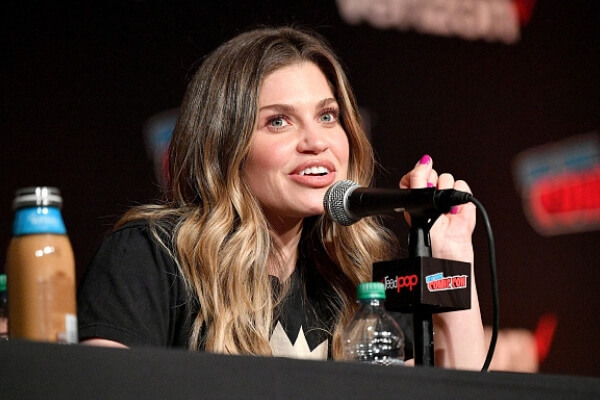 Her rise to fame was her role of Topanga Lawrence on Boy Meets World. But, the actress got her big acting break by playing Jennifer on Full House. In addition to those shows, Fishel reprised the role of Topanga in Girl Meets World. In 2018, she got married to Jensen Karp. One of the most powerful actors in Hollywood started out as Will in The Fresh Prince of Bel Air. On top of his acting credentials, the father of three is a four-time Grammy Award winner. 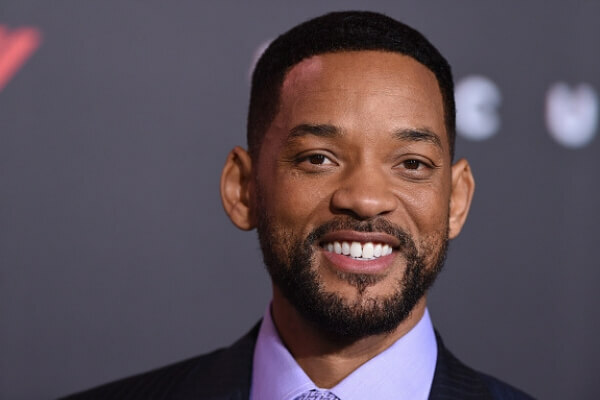 With Men In Black and Independence Day behind him, Smith’s films have grossed over $8 billion. One of the most popular sisters in the nineties is still on the way. Even though Camp Wilder only lasted for a season, Majorino’s profile went through the roof. She landed more roles and worked continuously throughout the nineties. Since then, her most recent characters have been in Veronica Mars as Cindy “Mac” Mackenzie. She also played Special Agent Jenny Shaw on Bones. Another star from Camp Wilder had his first big break for playing Vern Tassio in Stand By Me. O’Connell gained a large fan following thanks to his role in the sitcom Sliders in 1995. Today, he’s made character appearance in Billions, The Big Bang Theory, Scream Queens, and Mistresses. 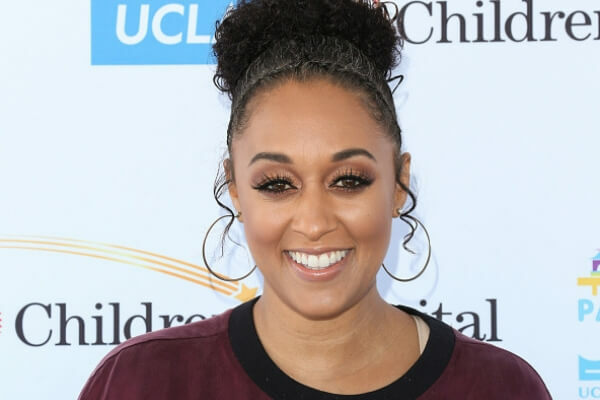 Following Sister Sister, Mowry-Hously continued to work with sister in Are You Afraid of The Dark? In addition, the sisters would appear with their brother, Taj Mowry, in the sitcom Smart Guy. She moved on to the celebrity-based reality series Tia & Tamera. The show ran for three seasons before the two started hosting their own talk shows. Just ahead, the star of My So-Called Life was named one of Time Magazine’s most influential people in the world. 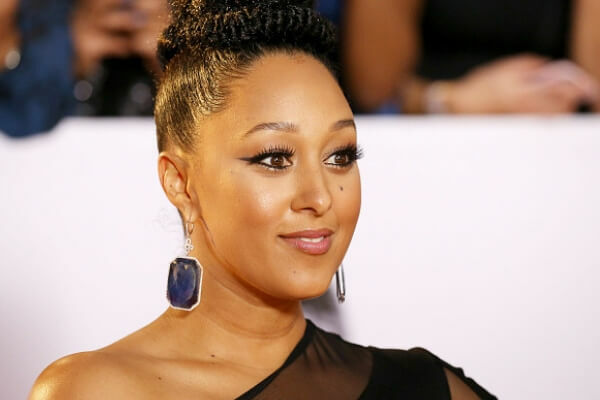 Now, the other Mowry pretty much had the same experience as her sister. Tia appeared in the TV series Dangerous Woman and one episode of Full House. Starting in 2015, Tia became the host of Tia Mowry at Home. Then, she landed roles on Rosewood and the drama Mistress. Sokolov had roles in Boy Meets World, Over The Top, and Party of Five. In 2017, the actress would reprise her Full House character on the Netflix sitcom Fuller House. Before reprising her role as Gia Mahan, Sokolov appeared in shows like Friends and Desperate Housewives. The star of My So-Called Life was named one of Time Magazine’s most influential people in the world. Danes even hosted the 2013 Nobel Peace Prize concert in Oslo, Norway. Since then, she continued her success with the role of CIA analyst Carrie Mathison in the critically acclaimed show Homeland. Up next, the actress who might have known what you did last summer. Before making her film and TV debuts, Malone starred in the music video for Michael Jackson’s “Childhood.” Her career got off to a big start when she made an impact on TV. She had guest roles in Hidden in America, Chicago Hope, and Homicide: Life on the Street. Garth’s role as Kelly Taylor in Beverly Hills 90210 was her most memorable one. With a career that spans over 30 years, the actress has only appeared in three movies. Garth also starred in Melrose Place, but she would reprise her role of Kelly Taylor in the rebooted series 90210. Long before Buffy came along, Geller played Kendall Hart in All My Children in 1993. 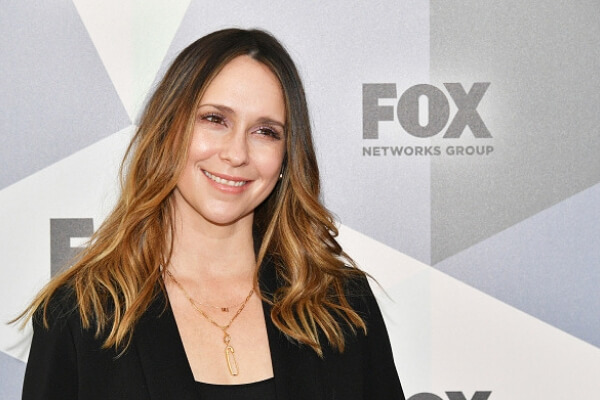 In addition to her timeless films, she’s married to Freddie Prinze Jr. But, what’s even more surprising is that she owns a black belt in Tae Kwon Do. She placed fourth in a competition at Madison Square Garden. Her I Know What You Did Last Summer co-star and good friend are coming up next. Following her appearance in the disastrous film 1001 Nights, Jones’ career got better. She starred in the popular British show The Darling Buds of May and had a role in Young Indiana Jones. In addition, Jones starred in several more roles, but she felt that she was being typecast based on her looks. The actor was a teen-heartthrob for most of the nineties. 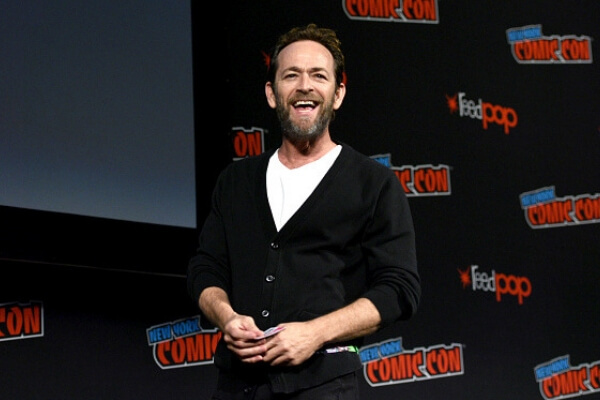 After taking a break from Beverly Hills, 90210 for movies, Perry returned to playing Dylan McKay until the series ended in 2000. 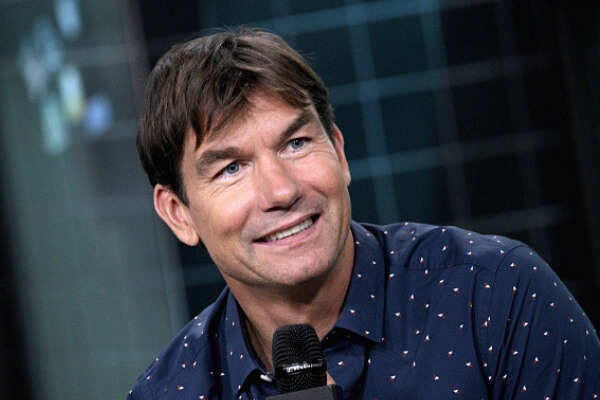 Perry found more success on TV with prominent roles throughout the 2000s in Oz, Jeremiah, and Windfall. Her lead breakout role was in Party of Five. The series featured an ensemble cast of Matthew Fox, Scott Wolf, and Neve Campbell. Then, Hewitt became more relevant after appearing the slasher-thriller I Know What You Did Last Summer. Since giving birth to her second child in 2015, Hewitt is now on the show 9-1-1. Just ahead, one of the students from Bayside High School. Russell began her career with the Mickey Mouse Club. Then, she made an appearance on Boy Meets World. After that, she appeared on Daddy’s Girls with Dudley Moore. Despite the show being cut, Russell landed recurring and leading parts in Malibu Shores and Felicity. The role of Stephanie Turner turned her into a mainstream child star. Since then, she hosted the second season of Pants-Off Dance-Off in 2007. Fast forward almost a decade later, and Sweetin is back again. This time, she reprised her most notable role of her career in Fuller House. Berkley was the smart Jessie Spano in Saved By The Bell. Unfortunately, her movie Showgirls was considered by many to be the worst film of the year despite becoming a cult favorite many years later. But, praise for future roles allowed the actress to land more prominent roles in Law and Order: Criminal Intent, and CSI Miami.